Honourpoint’s one of the core activities is to work for the benefit of martyrs’ families based across the country. 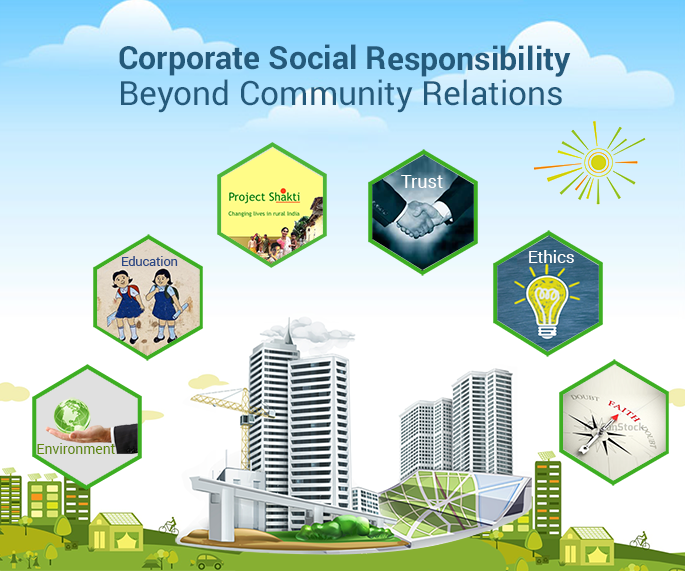 As per Schedule VII of the Companies Act 2013, this activity could be included in the CSR policies of the Companies for utilization of their CSR funds. However, a very insignificant amount of the total available CSR fund is being spent in this area, probably owing to lack of knowledge/awareness about it. We are looking at collaborating with various corporate entities to work in this field, in conformity with their respective CSR mandates. We are also open to forging partnership with corporate bodies for their employee volunteering programs as Honourpoint offers a wide range of volunteering opportunities. The opportunities at Honourpoint are unique in character and have the potential of not only giving a very high level of personal satisfaction but also instilling among the volunteers a sense of belongingness to the nation. The Companies could also partner with Honourpoint in supporting its large spectrum of activities to allow it to focus on its core activities. Such support programs could include payroll giving, wherein the employees could contribute a small amount on a regular basis, sponsoring awareness programs of Honourpoint in various schools, colleges, clubs and other public forums, underwriting organisational expenses etc. For more information on partnering with Honourpoint please contact us. 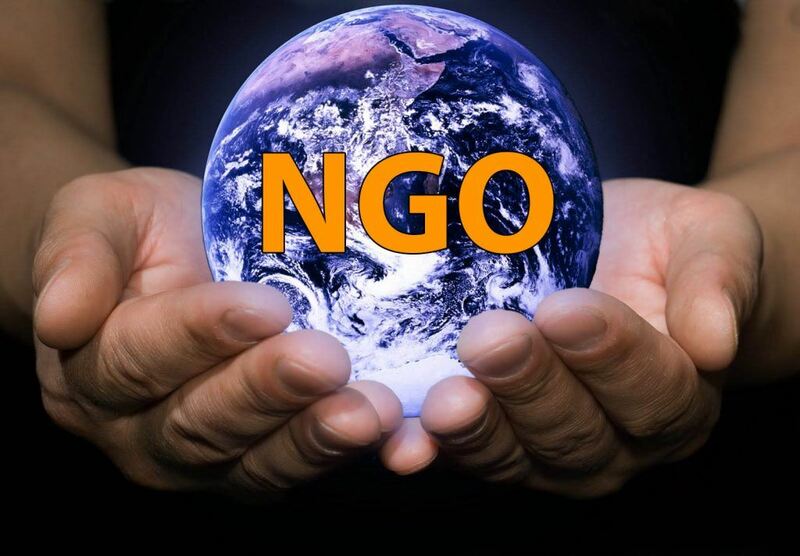 Most of the NGOs are engaged primarily in addressing the needs of the society and are being supported by public minded individuals, who care for the society and country at large. Also a sizable number of them have regular engagement with motivated volunteers and members of local communities. Thus the ecosystem of NGOs largely thrives on socially conscious, concerned and thinking individuals. Honourpoint is looking at collaborating with various NGOs to be part of their ecosystem and run its community awareness programs to inspire the local communities and inculcate the habit of thinking about the nation in whatever they do. The programs could also include provision of non-financial help to the families of martyrs based in remote rural areas. 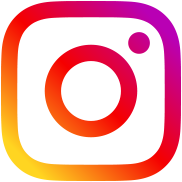 Honourpoint is also open to collaboration with online volunteer engagement aggregators/platforms or organisations running volunteer engagement programs with other NGOs to get volunteers with suitable skill sets for its volunteer driven programs. For more information on collaborating with Honourpoint please contact us.